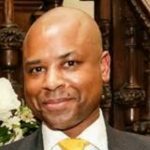 As part of National Work Life Week, Brian Stanislas, Civil Service Job Share Finder Product Manager, provides an update on what has been happening on job sharing and flexible working in the Civil Service. 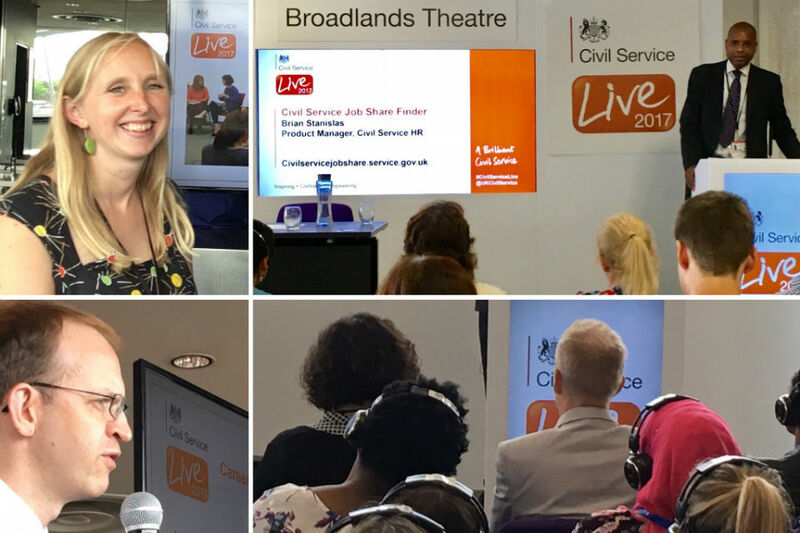 Building on the success of the Job Share and Part-Time Working presentations delivered by the Civil Service Jobshare and Alternative Working Network (CSJSAWN) at Civil Service Live 2016 in London, this year we gave presentations at all 6 event venues around the country. Overall, we delivered our message to over 530 colleagues and cascaded a summarised version of the event presentation to all attendees after the event to share with their colleagues. The presentations covered: colleagues’ experiences of job sharing; analysis of Civil-Service-wide data relating to Job Sharing and Part-Time Working; promotion of the Civil Service Job Share Finder; and Q&A surgeries, ending by signposting delegates to the Civil Service (CS) HR stand for further discussion. I co-delivered the sessions with a great team of senior management and SCS colleagues from multiple departments, who inspired the attendees with their experiences of successfully working in a job share partnership as well as managing job sharing colleagues. Emma Cole did a sterling job of co-ordinating the team presence at CS Live while also co-delivering at many of the events. My part of the presentation focused on ‘myth-busting insights’ learned from Job Share Finder user stats, and ways attendees could become more ‘job share active’. Civil Service World published an article about our presentation at the end of CS Live. 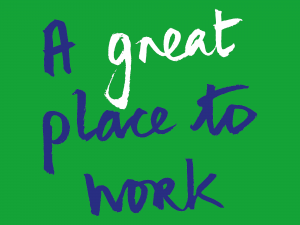 To date, 2,000 colleagues have registered on the site, with many using the service to find a job share partner. As you would expect, many of those registering come from some of the larger government departments: HMRC, Home Office, Department for Work & Pensions, Ministry of Defence, and Ministry of Justice. After these, the most registrations come from Environment, Food & Rural Affairs, Education, Health, Transport and Cabinet Office. In July, there was good news on awards. 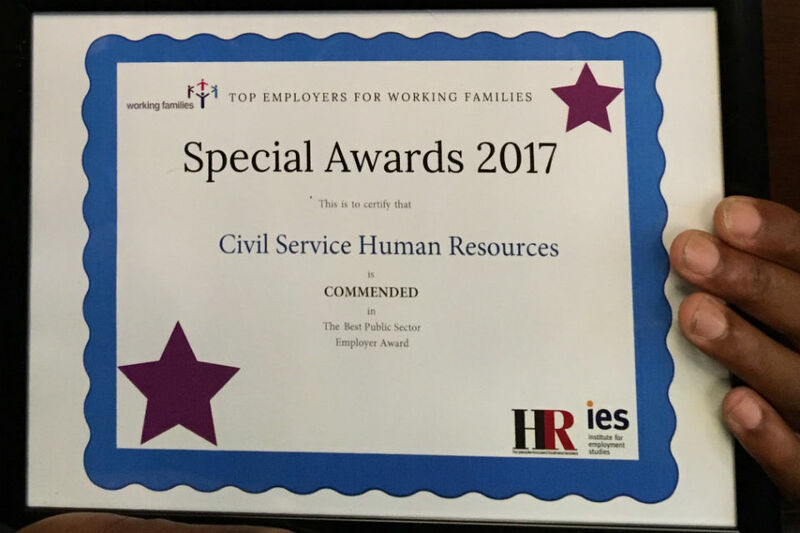 CS HR was Commended in the Best Public Sector Organisation Category at the Working Families Special Awards 2017. Civil Service Job Share Finder was Highly Commended at the ENEI Awards 2017 in the Impact Through Innovation category. This category focused on organisations that had innovated their diversity approach, with judges looking for evidence of outcomes and impact on the organisation as a result. The Ministry of Defence and Home Office Job Share Events held in London on 27 September, generated lively discussion and debate. The MOD event featured Caroline Pusey, who with Heather McNaughton forms an inspirational Job Share partnership recognised in the 2017 Timewise Power Part Time Top 50. The Home Office event featured another great partnership, Fiona James and Elen Shepard (Defra Job Share, Head of Implementation Unit), whose story is one of the new Job Share posts in the pipeline for this blog. Watch this space! Lastly, on 2 October, I attended the Working Families National Work Life Balance Conference at Allen & Overy LLP offices in London. Some 150 flexible work specialists attended from public, private, academic and charity sector organisations. The highpoint of the event was when Working Families announced their Top 30 Employers for Working Families 2017, recognising organisations across the UK who are leading the way in building flexible, family friendly workplaces. The list included Crown Prosecution Service and Intellectual Property Office (IPO) in the top 10, and MoJ, Public Health England and the National Assembly for Wales in the 11 to 30 range. During the networking sessions I made very useful contacts with colleagues from the IPO and the Office for National Statistics who are looking to further promote job sharing in their respective organisations. 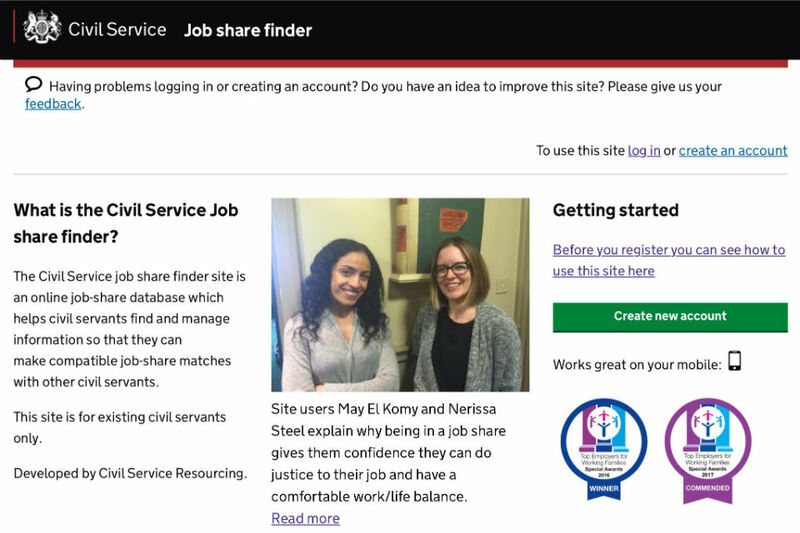 If, after reading this blog post, you decide to look for your ideal job share partner, you should sign up to the Civil Service Job Share Finder and see where it takes you.